A small work of art on each step you take – 2 ½” Thick Hand Scraped Stair Treads offer the interesting texture you crave. These thick treads are classic and unique all at once, each handcrafted from solid, stain-grade wood and hand-scraped by our craftsmen. Beautiful to admire, but strong enough to last for generations. Our 2 ½” Thick Hand Scraped Stair Treads add a modern, strong appearance to both Traditional and Floating Stair Systems. To mount thick treads on traditional stairways, be sure to read about Returned Edges on the Specifications tab above. Floating Staircases may require specific notches for mounting thick treads, depending on the system you use. We are happy to accommodate requests for notches, grooves, or other special indentations to help the mounting process. Give us a call for more details. 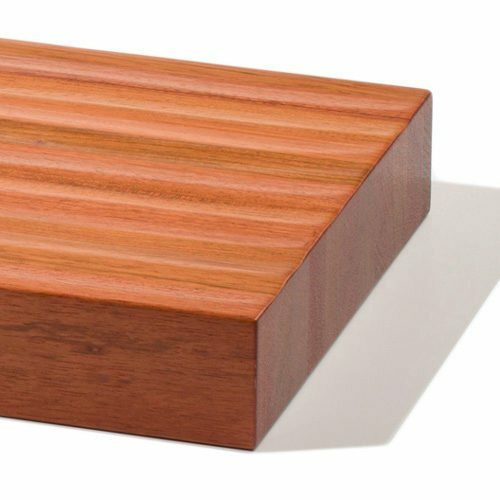 Are the 2.5″ thick scraped treads solid or butcher block? 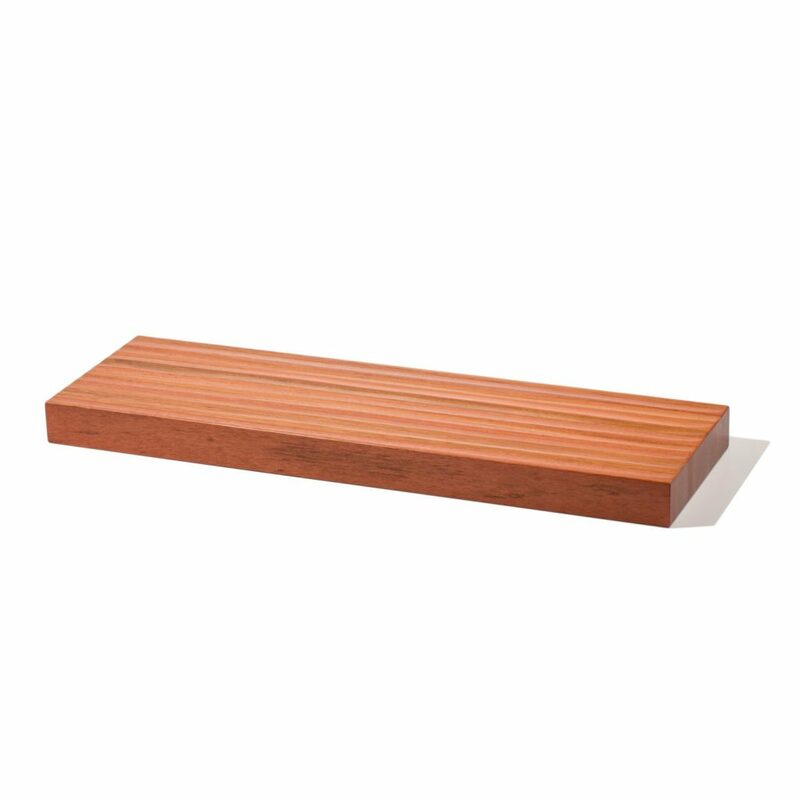 All of our thick stair treads are in the butcher block style. If you have any additional questions you can call our customer support specialists at (866) 226 6536.